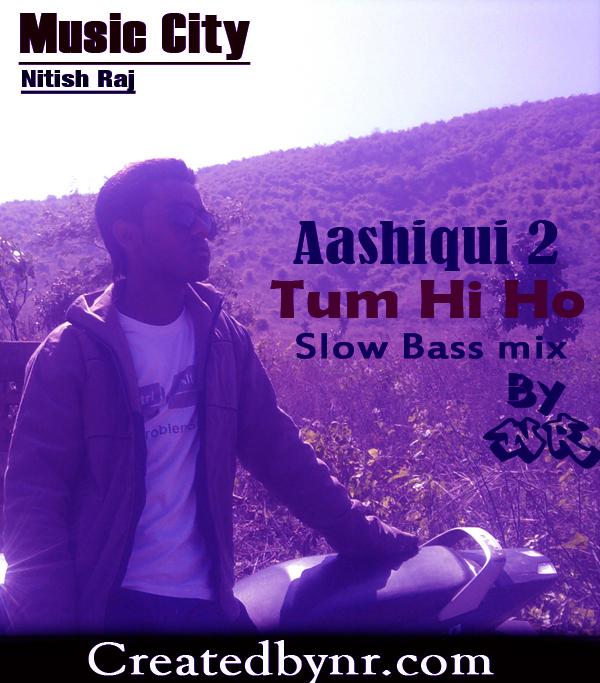 Now a days One of the most popular song Tum Hi Ho from the movie Aashiqui 2 is very famous specialy in youngsters. So Download this heart touching track and enjoy it with slow BASS and i want to tell you that this song is very special for me. Hope you will like my mix Please visit again and if you have liked it then don't forget to share and please give your feedbacks.